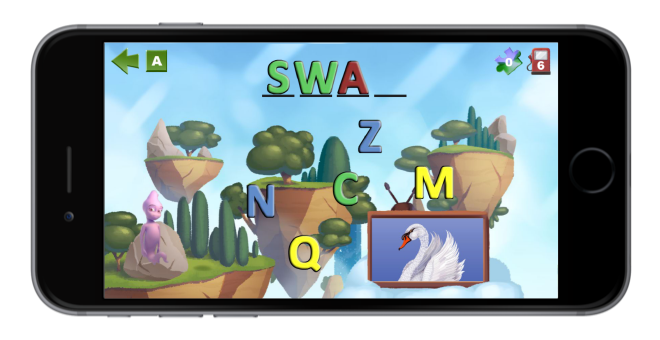 Trilo is America's newest suite of education apps that help kids grades K-2 with spelling, reading comprehension, and building their vocabulary while having fun! Your child will love being rewarded for correct answers and will be allowed to learn from wrong answers. All while expanding their vocabulary! Kids will play through varying levels that are designed to keep them engaged while progressively improving their fundamental skills in spelling and reading. Visual and auditory cues create a comprehensive learning experience. Kids recognize letter-sound relationships and how these letter sounds can be blended to form words. 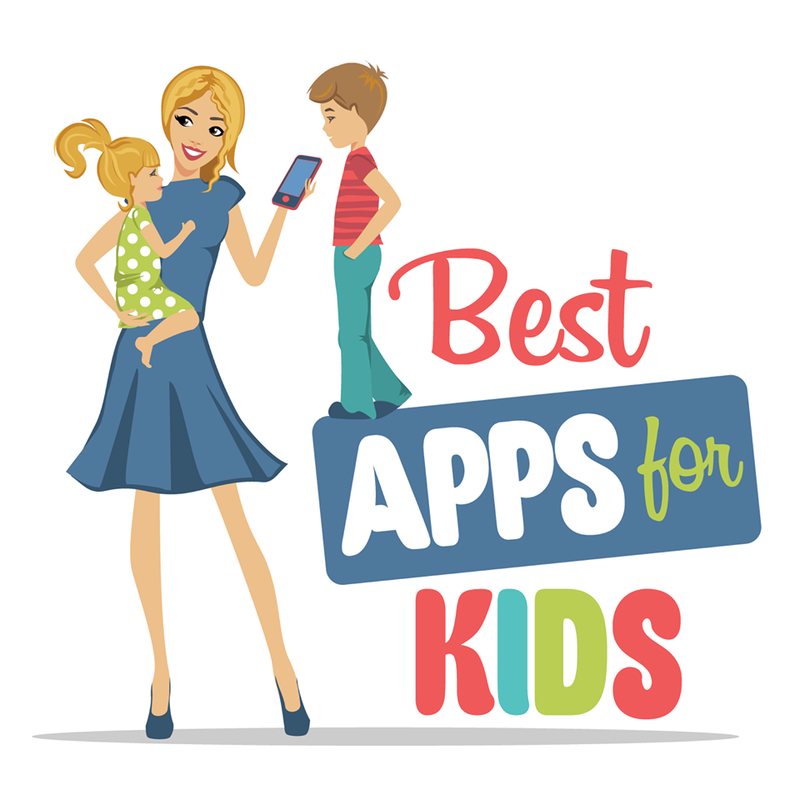 Trilo's Apps were developed to be played for hours, with hundreds of words, making it a great companion for family nights and trips. Prior to developing any Trilo Apps, our US team works side by side with professional educators from multiple states and grade levels to get their feedback. 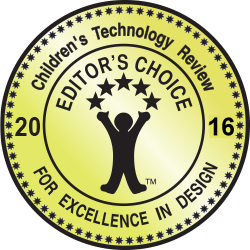 In addition, we also work with families and kids (the experts!) during the design process to ensure that apps are guaranteed fun! All Trilo apps, including Trilo Spelling, are created in Sweden and researched in the United States. The Swedish edition of Trilo Spelling - Fun With Dufton - is one of the best-selling kids education apps in Sweden.